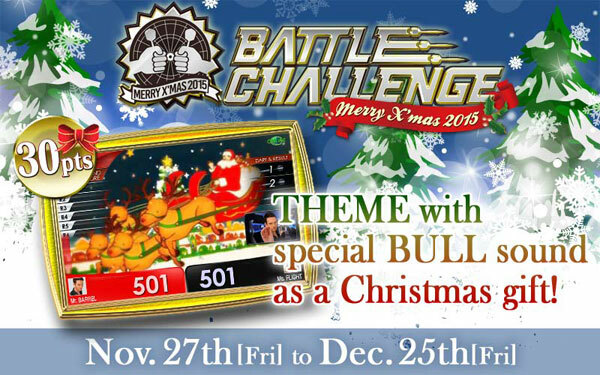 THEME with special BULL sound as a Christmas gift! Half a month left! 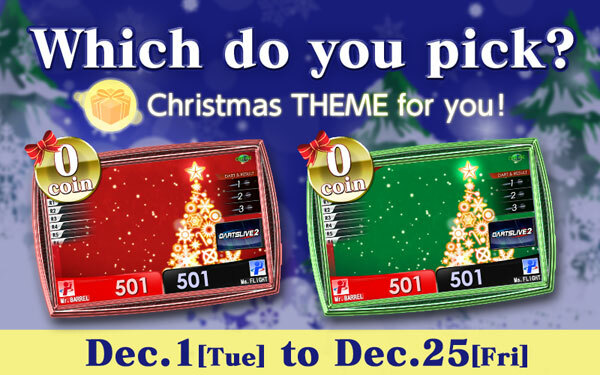 Don't miss the memoriable THEME!